A book gets written and published. Sometimes, a reader is moved to write about it. I saw this reader review of my first novel, The Love Book, on Google Books recently, and was so touched. Thank you, whoever wrote it! By the way, The Love Book is a part-prequel to The Presence of Peacocks, the Peacock Book Project novel. 'The only book to bring me to tears, The Love [Book] has restored my faith that a novel, scripted so beautifully, can change lives. 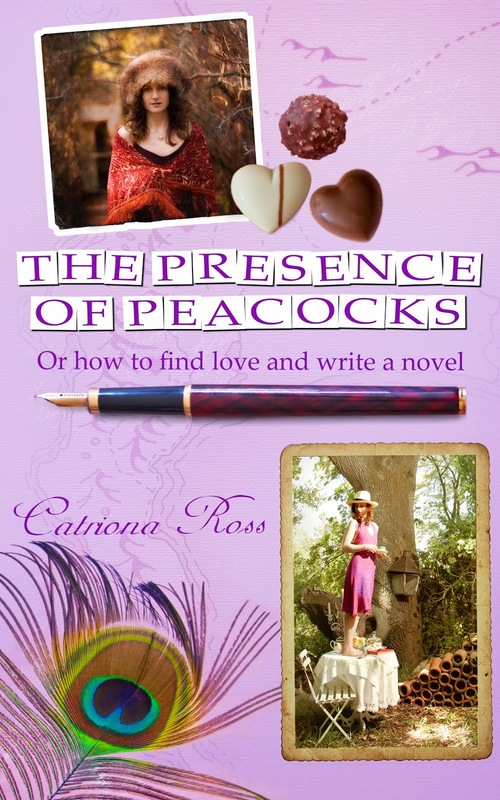 Catriona Ross's novel has certainly changed mine, she has inspired me, beyond belief, through her emotive words and whimsical images. A single mother who once pirouetted in tightly lace ballet pumps, now raises her three daughters, sultry rebellious Margot, observant and untamed Clare and young willowy Paulina. The story follows the four Carmichael women, each one gifted with their own unique beauty. We accompany them as they travel life's path, making mistakes, creating memorable moments all while lending each other support and the unspoken understanding, hoping to mend their broken home. Clare is however, the ugly duckling a midst a flight of beautiful swans. She notices the evident beauty in her mother and sisters, but it is in the novel that we are able to see her discover its true meaning. With beauty comes the lovers of beauty: men. And there are many - they flit through the house, some re-appearing, other never to be seen again. Clare sees everything, and we are able to experience as she grows to understand the irrationality and surprises that accompany love. She allows us to view the lives of those around her and the effects they have on a household of four women. The way with which she views the lives of her family is insightful and intelligent and will reel in any reader with the power of tantalizing seduction. Clare's growth within the novel will uncover the memories of one's own childhood and realisation. It is as though The Love Book were sitting on the library shelf, waiting for my grasp, so that it could lend the power held within its enchanting tale. The seeds were sown the minute I read the first page. Catriona's way with words is magical. She paints pictures in your mind, so vivid it's as though you were experiencing life through Clare's observant eyes. 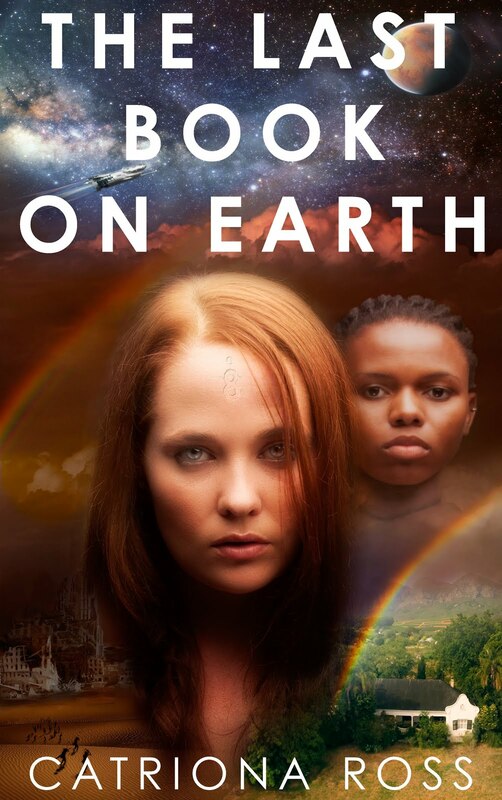 It is a breath-taking novel, enticing, evocative, captivating and so beautiful that turning the last page was both an excitement and a dread, for I couldn't wait to find out what happens, yet I couldn't bear the thought of it ending.